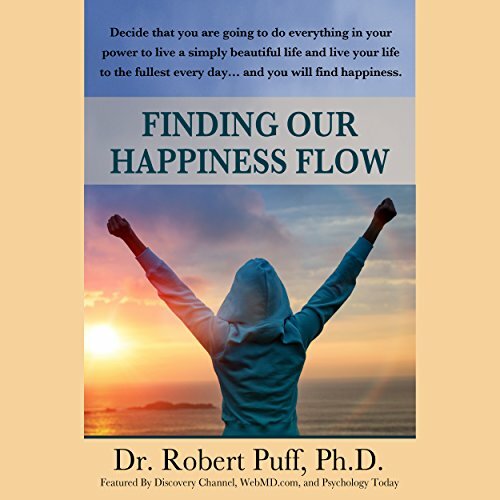 Showing results by narrator "Hugh Trethowan"
Finding Our Happiness Flow helps people just like you find the real meaning of happiness. True happiness is within your grasp, and it can be achieved by accepting what is and living in the present moment. 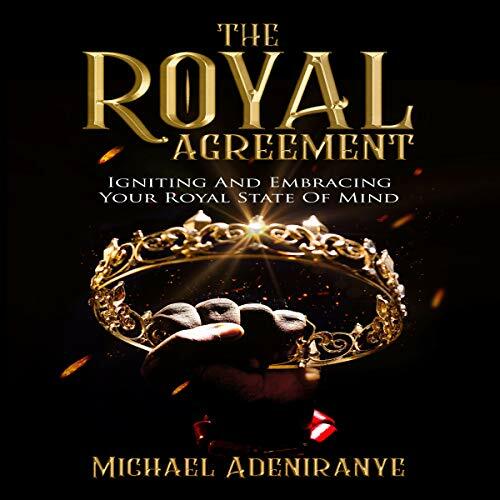 This book will teach you how to let go of the past and the future as well as your fears, desires, hurts, and other things that get in your way of true happiness. Finding Our Happiness Flow will teach you how you can love your life and experience happiness every day, regardless of the circumstances. Don't blame yourself, change your conditioning. With brutal honesty and unashamed candidness, Charles takes us, the listeners, into the chambers of his inner, transparent self. 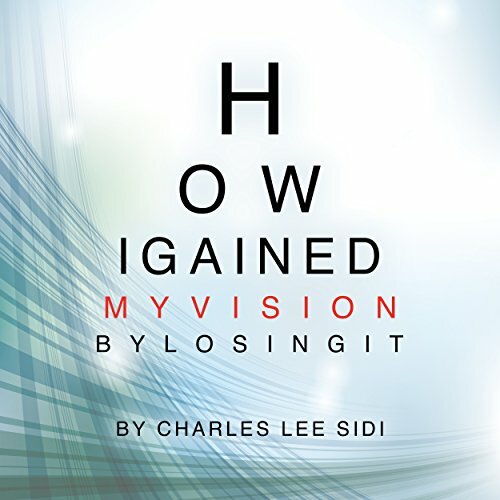 We are with him as he encounters a journey of discovery that takes place during a 24-hour period to save his sight. 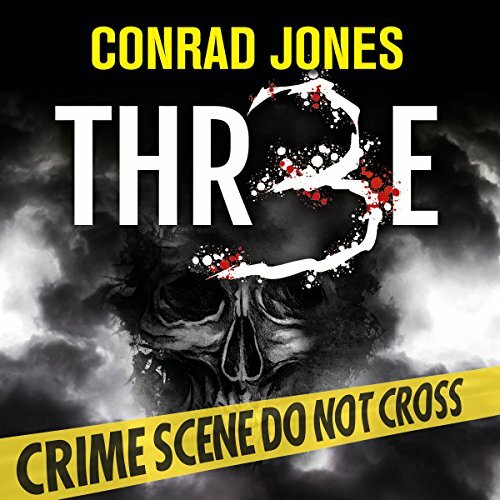 As each hour slowly passes he starts to recall his life and discovers something completely unexpected, something that would change his life forever. His eloquent words are personal yet personable, private yet inviting, intimate yet engaging. And his life, as you will discover, is nothing short of inspiring. 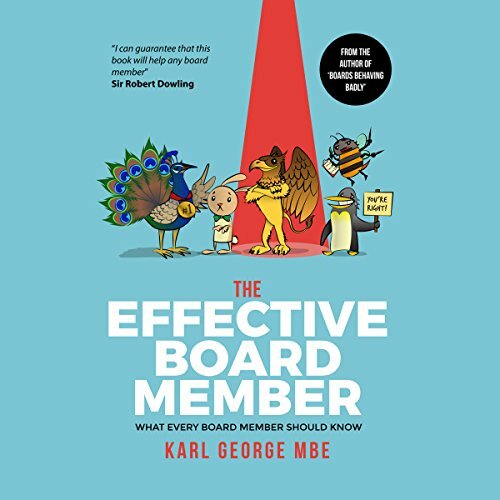 The Effective Board Member: What Every Board Member Should Know is a transformational tale of the journey to boardroom effectiveness. It combines Karl's (The Governor's) knowledge and experience both of governance in an international context and an initial study of human behavior. Using four of the 12 characters from the governance forum Zoo, The Governor's latest book consolidates his years of teaching on governance, strategy and leadership in an innovative way that is sure to engage experienced and new board members alike. 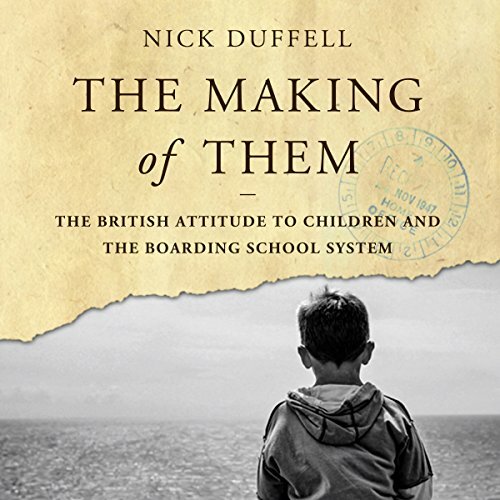 At the dawn of the 21st century, British society is still shaped by a private education system devised to gentrify the Victorian middle classes and produce gentlemen to run the Empire. Yet it is not on the political agenda. It is rarely the subject of public debate, and we remain blind to its psychological implications. Can we afford to go on ignoring this issue? Will we continue to sacrifice the welfare of our children to satisfy our antiquated social aspirations? 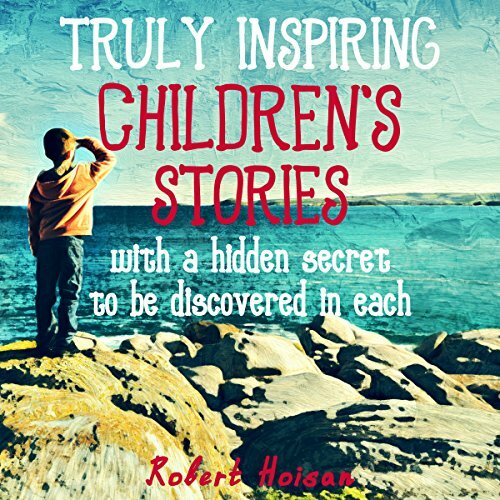 Unique in children’s literature, this audiobook contains stories with secret characters hidden within the plots. The hidden characters are real people, and they all contributed to our history by their lives and their knowledge. As a listener, you have the chance to get involved in a fun activity by trying to guess who the hidden characters are and telling your children about them. At the end of each story, the mystery character is revealed. 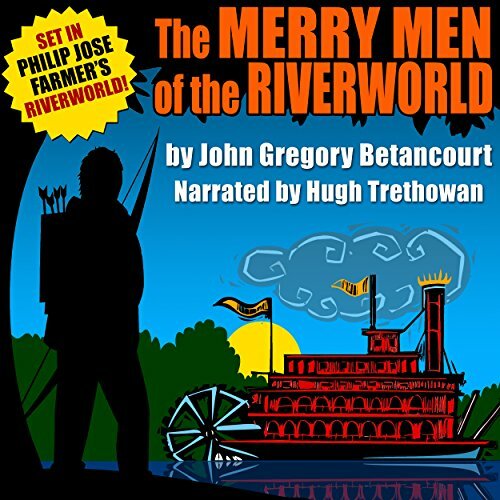 When an actor who played Robin Hood on a 1950s children's TV show wakes up in Riverworld, he decides to live out his dreams and forms a new band of Merry Men (including Abraham Lincoln as Little John). Unfortunately, he didn't count on running into Al Capone, who has hijacked a thriving technocracy run by Jules Verne. Set in Philip Jose Farmer's Riverworld universe, this novelette was written with Farmer's permission. This audiobook was made to help you incinerate your current mental boundaries and ascend to being the best version of yourself. It is time for you to begin your journey to growth and evolution. It is time to start giving orders to yourself and bringing order to your life. It is time to embrace and don your crown. It is time to evolve into the king or queen you were born to be. Hero is an ordinary boy who wants nothing more than to have a normal dad. But Dad is only interested in reading his books and filling his head with useless facts. Then one day everything changes. Just not for the better. 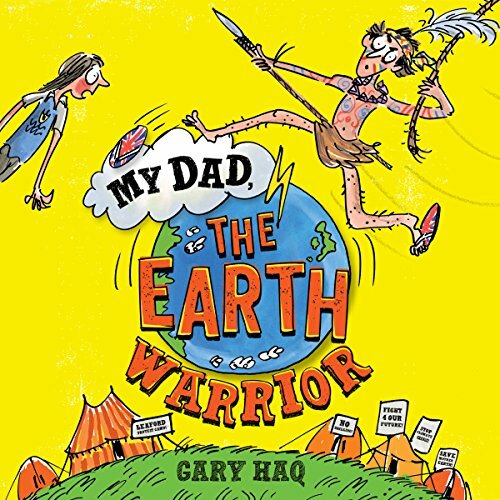 Dad has a freak accident and wakes up claiming to be an Earth Warrior sent to protect Mother Earth from a ruthless energy tycoon. 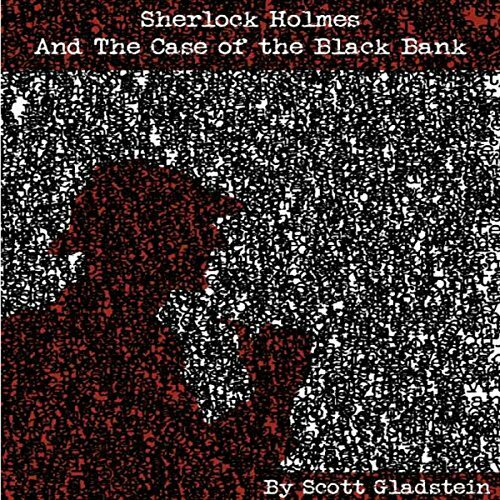 A man claiming to be the fictional detective from Sir Arthur Conan Doyle's stories has surfaced in London and is hot on the trail of a murderer. 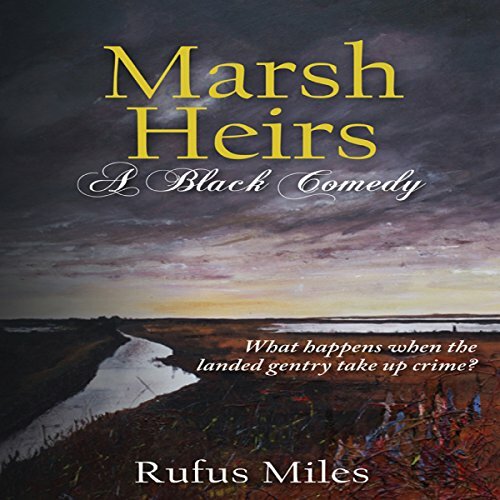 He has accused the chief of police of the crime and has only a short amount of time to solve it! 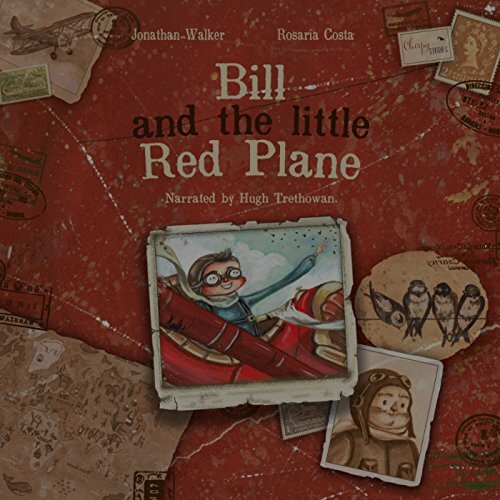 Fly away with Bill and Edward as they follow a flock of swifts into the unknown and beyond. Bill returns with a sense of wonder, before realizing that swifts are even more mysterious than he first thought! Squiffen encounters a group of people who arrive on the Lake in a flying machine. They drink tea as if it were some sort of duel and have mechanical devices attached to themselves. 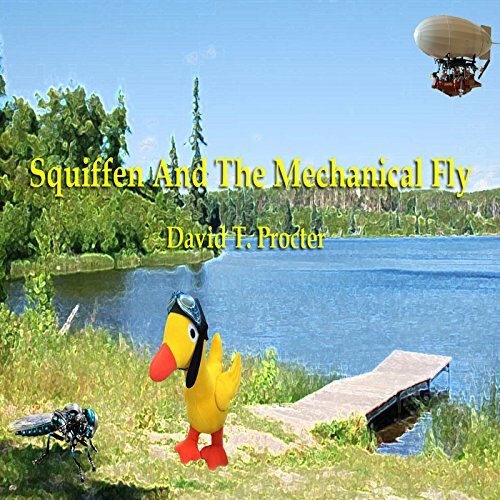 They speak of a mechanical fly which has escaped and must be caught but Squiffen has already seen it and it told him it didn't want to be taken back, it wanted its freedom. 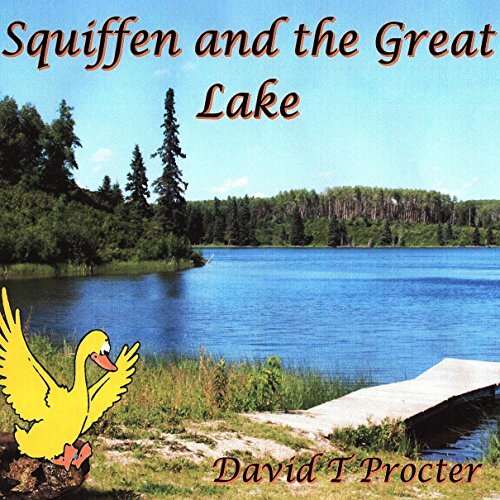 Can Squiffen save the fly and send the humans away from the lake? Squiffen is a silly little duck. He walks everywhere because he is scared of heights and water. As King Algernon's chief scout, he has discovered terrible news and must return to Big Island before a disaster occurs. On his way home he meets Alexis, a little girl who helps him return home. During their travels, they discover a terrible mistake, one that could destroy all the animals who live on and around the Great Lake. Can they stop this from happening, will they be in time? We can only hope so.